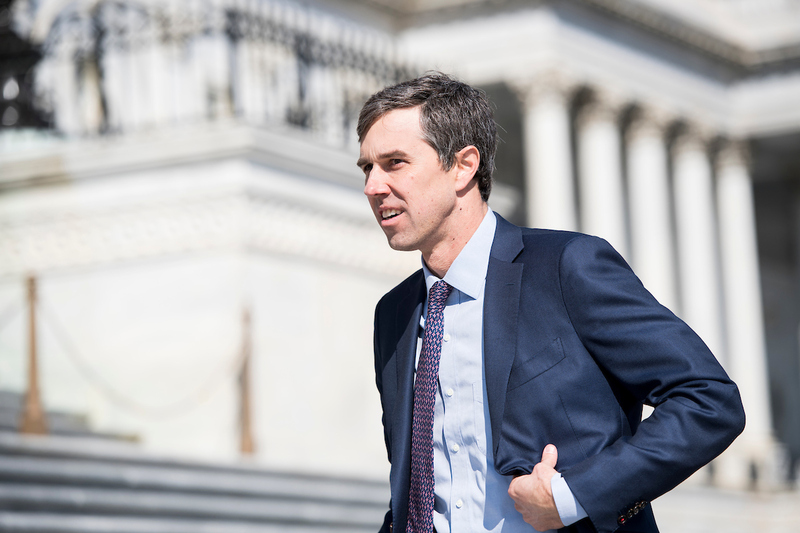 Texas Republican Sen. Ted Cruz and his Democratic challenger Rep. Beto O’Rourke have agreed to participate in three debates ahead of the Senate election in the Lone Star State. The two candidates in what has become among the most-watched contests this cycle made the announcement Friday afternoon. The debate schedule kicks of next Friday, Sept. 21, at Southern Methodist University in Dallas with a debate focused on domestic policy issues. On Sunday, Sept. 30, the two candidates will come together at the University of Houston for a town hall with an expected audience of at least 250. The road show concludes on Oct. 16 in San Antonio for a moderated debate that is supposed to feature a mix of foreign and domestic policy questions.